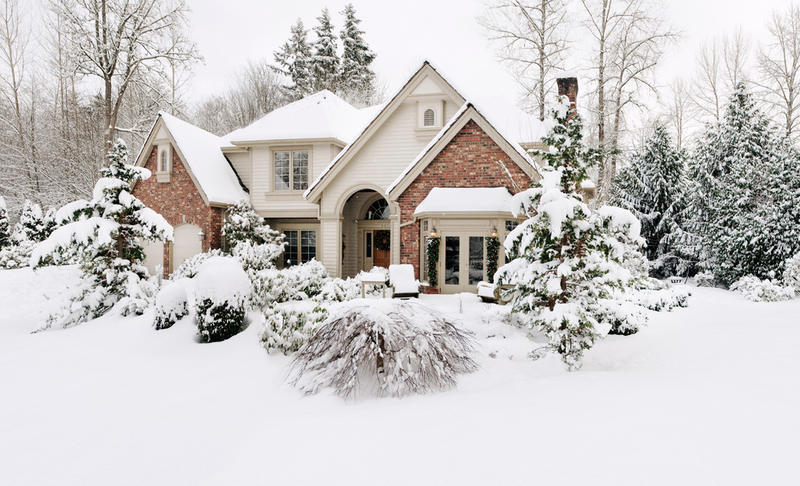 Located in Franklin, Massachusetts, Jancon Exteriors provides homeowners with experienced snow removal specialists to keep your family safe each coming winter! Protect your home with our help! We offer efficient and important solutions for the residential and commercial communities in Massachusetts. Call us to get an immediate scheduling! Winter in New England is brutal. From the high snow volume to the whipping winds, houses have a lot to worry about! With the help of Jancon Exteriors, we make sure to reduce the impact of these conditions. Snow, ice, and wind can cause ice dams, roof damage, leaks and much more! Make sure you handle all incidents quickly by calling Jancon Exteriors!